Who doesn’t love personalization? 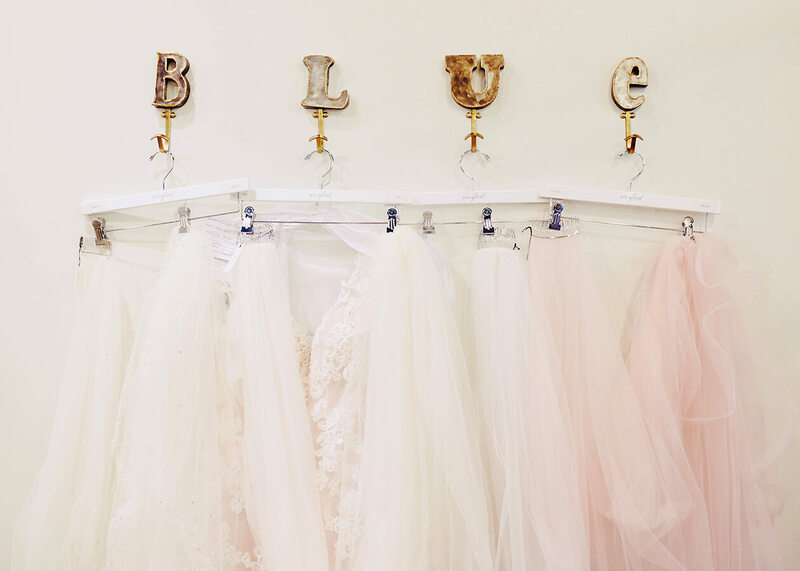 If you are a bride, you have an excuse to stock up on as much monogram as possible! After all, your name is changing, it is kind of a neccesity, right? 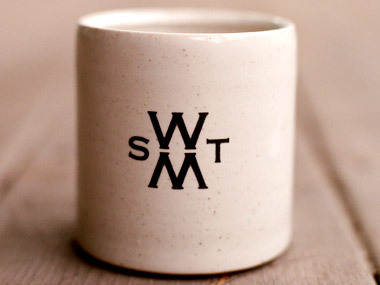 Sarah Drake is our new fave monogram maven, and her stoneware is the perfect pick for your morning cup of joe. Via Sarah, your monogram is created just for you and customized to fit the personality of you and your soon-to-be hubby. You can build an entire registry around your new design with anything from bedding to fine china. 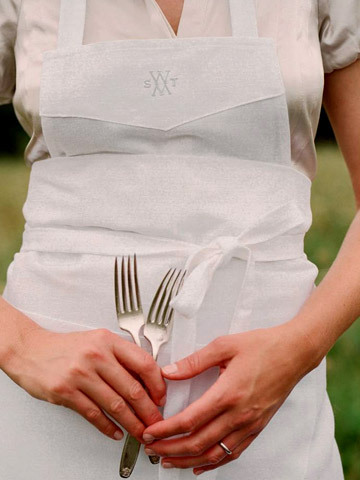 An adorable apron like the one pictured below, may just be enough motivation to turn you into the next matrimonial Martha! Happy designing!